GeoMine is built on advanced modelling and optimization techniques with modern computing technologies to handle, with speed and accuracy, large and complex deposits which impose computational challenges to conventional GMPs. GeoModeler V5.6.x is now available. FlowPit V7.0.x is now available. Stopemizer V4.0.x is now available. QuickPit V3.0.x is now available. iScheduler V2.1.x is now available. uCAD V3.0.x is now available. Optunimizer V2.0.x is now available. OptimCut V2.0.x is now available. CloudMesher V2.0.x is now available. Cavemizer V1.0.x is now available. XLCoreBlock V4.8.6 is now available. 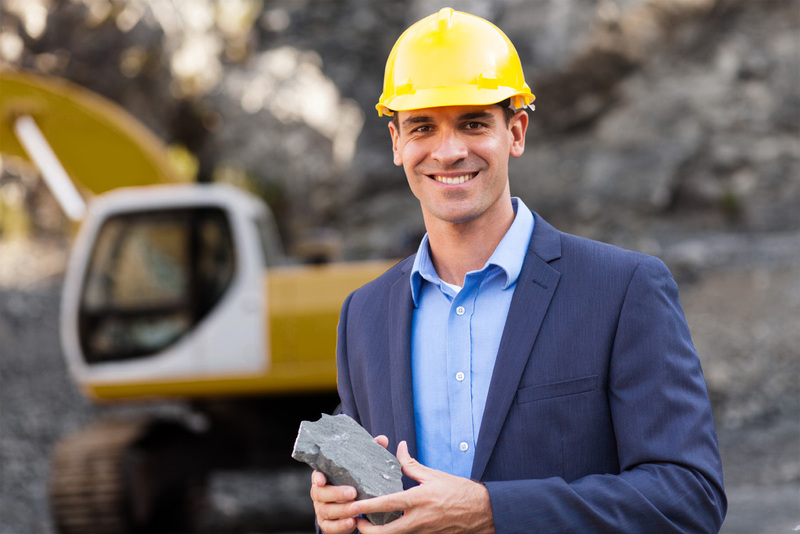 Combining subject-matter expertise in the mining industry with a scalable, cost effective, and easy-to-use mining software solution, our team received accolades for its responsiveness and thoroughness. XLGrapher is a 3D/4D graphing and charting tool deployed as add-in for Microsoft Excel. XLCurvFit auto-fits over 5300 curve equations within Microsoft Excel. 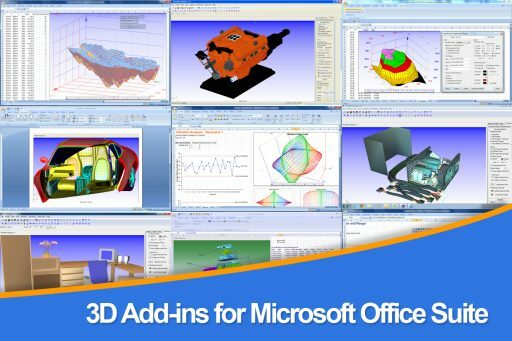 XLSurfFit includes 2500 built-in 3D equations to model your XYZ data within Microsoft Excel.